3 Beds 2 / 0 / 0 Baths 1,700 Sq. ft. Description: Fabulous brand new custom home on large lot. 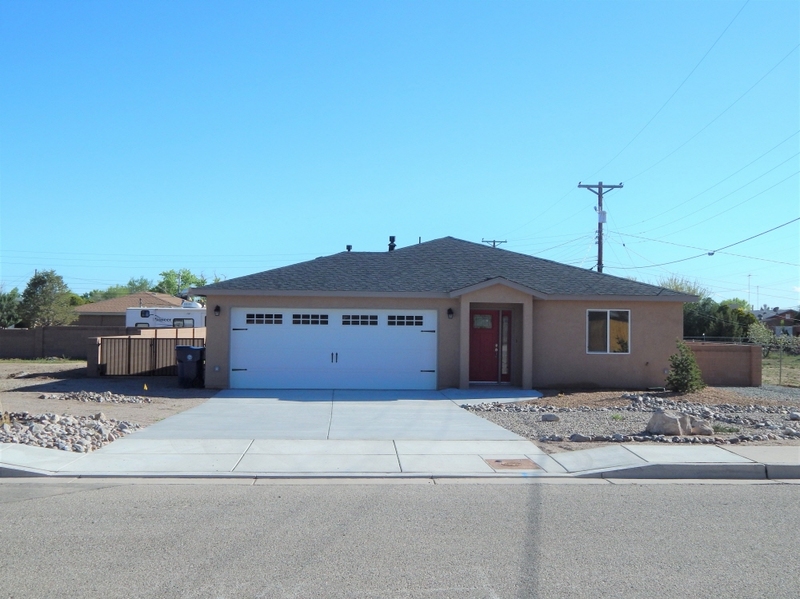 Located in the heart of los lunas, this home has 3 bedrooms and 2 full baths. Open floor plan with lots of natural light. Kitchen features a large island/breakfast bar, lots of cabinetry and all stainless steel appliances. Gorgeous laminate and ceramic tile flooring throughout. Huge laundry room with utility sink. Refrigerated air conditioning. 2-car attached garage. All city utilities. Easy access to i-25 and minutes to albuquerque. Close to all city conveniences.